Join us at The Museum of Russian Art for a special evening with St. Mary’s Cathedral Choir. 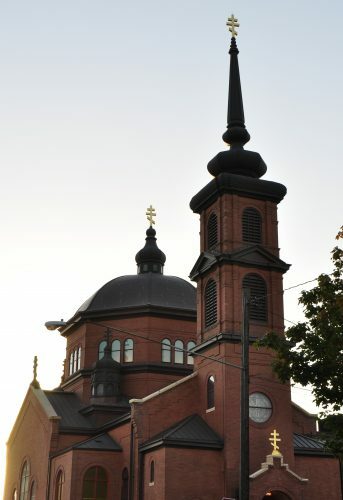 St. Mary’s Cathedral Choir will present a concert of Orthodox hymns from Advent, the Christmas Eve Vigil service, and the Divine Liturgy for Christmas. Hymns will be sung in English as well as in Church Slavonic, the liturgical language of the Russian Orthodox Church. 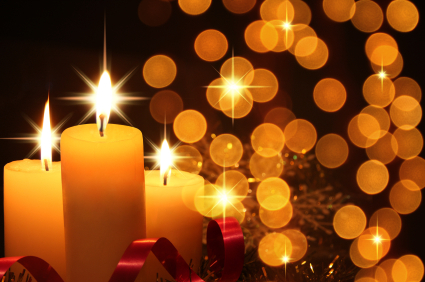 The concert will end with traditional hymns and carols from Eastern Slavic countries and regions.